Carole is responsible for leading the Research, Medical and Innovation function at the ABPI with a remit to shape and develop UK pharmaceutical science policy and to ensure that the UK remains at the forefront of innovation in medicines research, development and manufacturing now and into the future. Carole brings significant research, academic and pharmaceutical industry experience to the role, including seven years as a Research Lead at GlaxoSmithKline R&D. She has extensive experience of directing multidisciplinary life sciences research programmes, managing large scientific departments and collaborating on multinational research grants. Carole was a past member of the Scientific Advisory Committee for Innovative Medicines Initiative (IMI), the leading pan-European public- private partnership which funds health research and innovation. She also holds non-Executive Director and advisory roles in other scientific endeavours in the UK and abroad. These positions have given her a unique and extensive perspective on the changing face of industry. Carole has unparalleled insight into the fast evolving medicines pipeline having spent the past 18 years at NICE where she has pioneered and led the organisation’s technology appraisal programme. 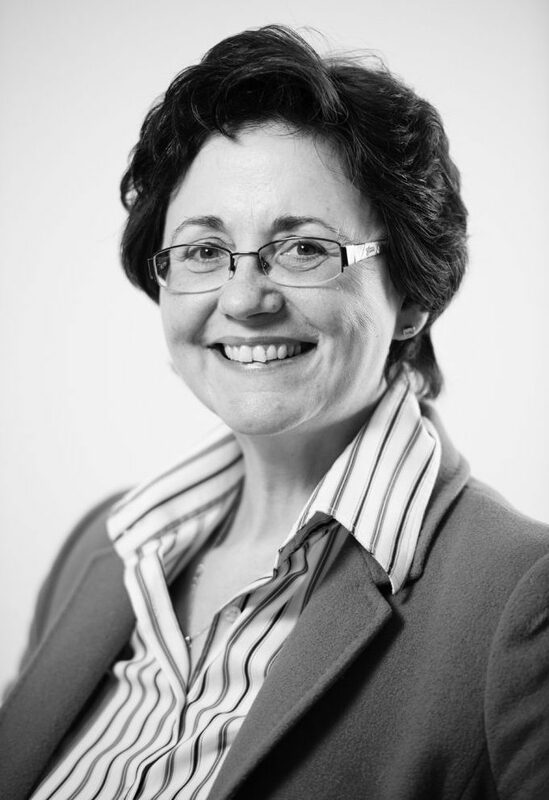 Carole is highly respected as a leader in HTA both in the UK and internationally and was formerly President of Health Technology Assessment International.